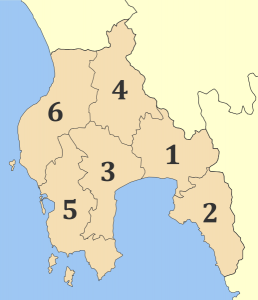 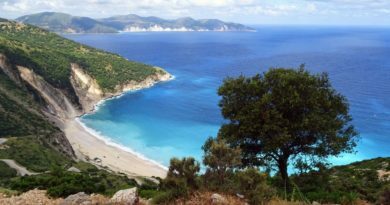 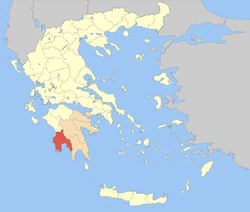 Messenia is a regional unit in the southwestern part of Peloponnese, one of 13 regions into which Greece has been divided in 2011. 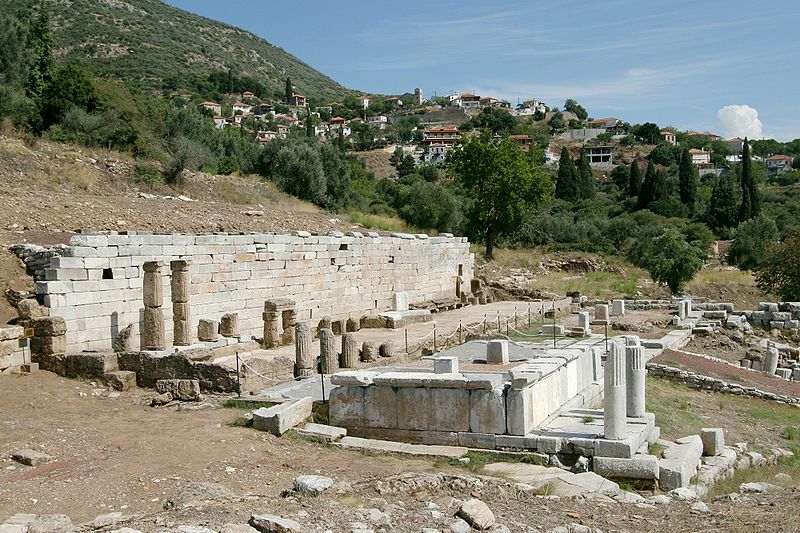 The capital and the biggest city of Messenia is Kalamata, which I presented in one of my previous posts. 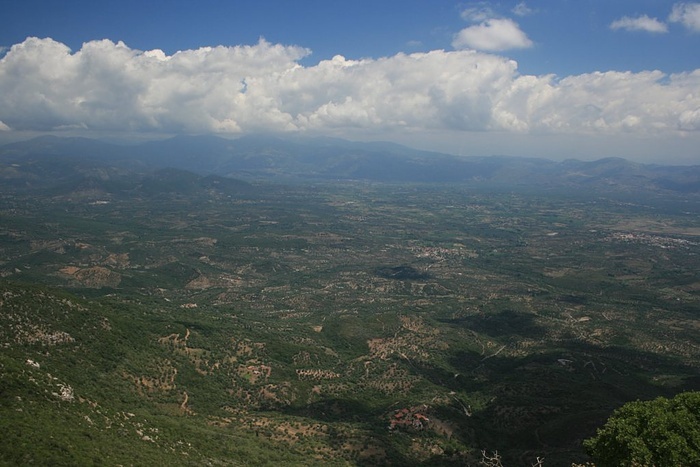 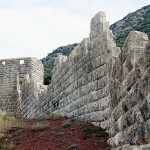 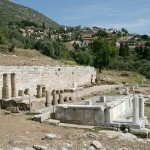 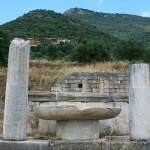 The area also houses the ancient site of Messene, which is to be found about 25 km north of Kalamata. 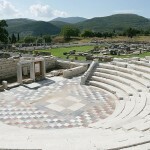 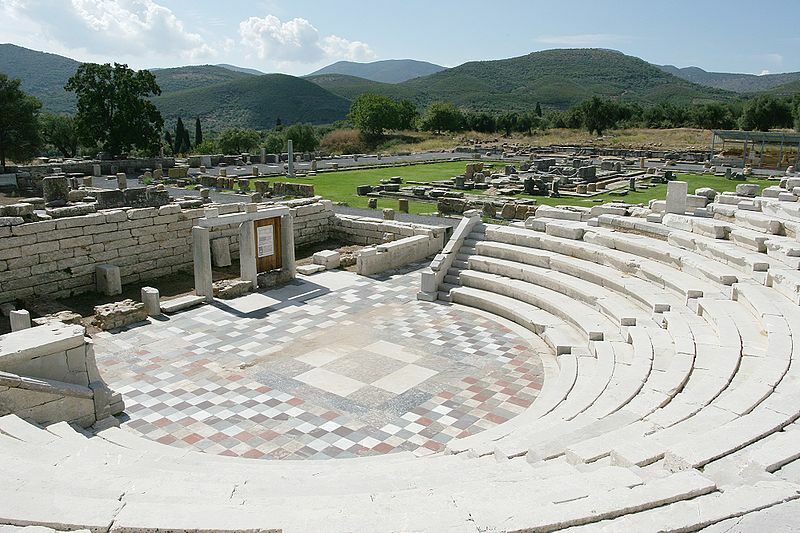 Most of the area of Ancient Messene contains the ruins of the large classical city-state of Messene refounded by Epaminondas in 369 BC, after the battle of Leuctra and the first Theban invasion of the Peloponnese. 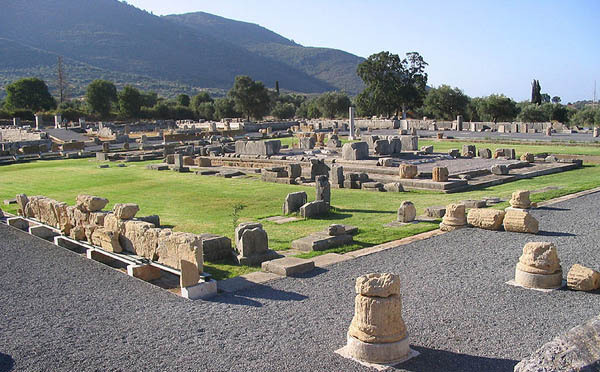 Epaminondas invited the return to their native land of all the families that had gone into exile from Messenia during its long struggle with and servitude under the military state of Sparta, now finished as a conquering state. 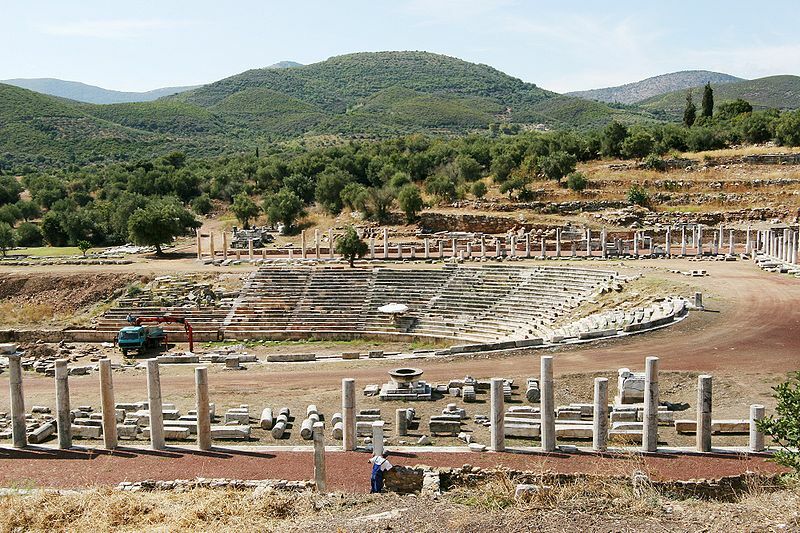 This new Messene, today’s Ancient Messene, was constructed over the ruins of Ithome, an ancient city originally of Achaean Greeks, destroyed previously by the Spartans and abandoned for some time. 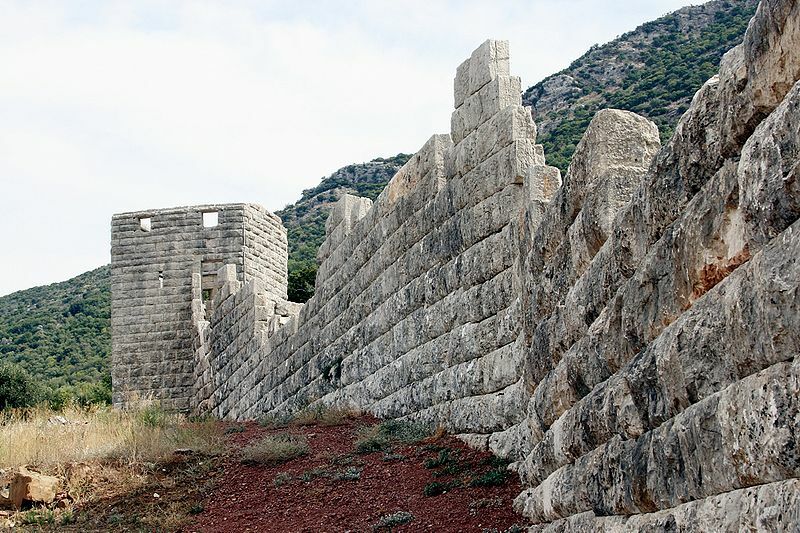 Currently the substantial ruins are a major historical attraction. 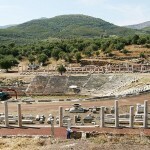 Much of it has been archaeologically excavated and partly restored or preserved for study and public viewing, as well as for various events. 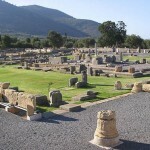 The site was never totally abandoned. 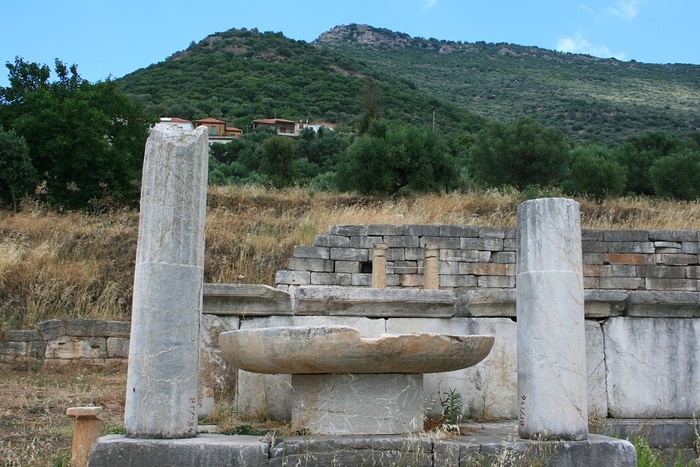 The small village of Mavromati occupies what was the upper city around the fountain called klepsydra.